ACCORDING TO THE CDC, ONE OF EVERY FIVE ADULTS IN THE U.S. LIVES WITH A DISABILITY. YKK AP provides simple, durable low-threshold entrances, sliding doors and specialized hardware designed to create a holistic, accessible and ADA-compliant design. Creating spaces that meet the needs of everyone – young, old, able and disabled – doesn’t have to be a pipe dream. YKK AP offers simple, pre-engineered solutions designed to make architecture for all a reality. 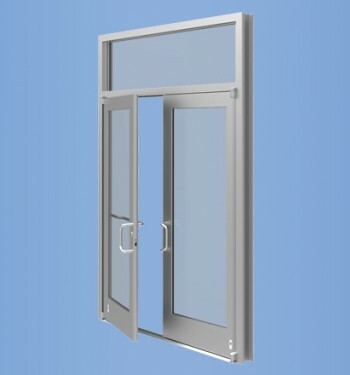 Its low-threshold entrances, sliding doors and hardware are thoughtfully designed to meet the requirements of the American Disabilities Act, or ADA, when incorporated as a part of a holistic, accessible design. YKK AP’s low-threshold entrances, doors and hardware take the guesswork out of finding the right products to create a building everyone can enjoy. 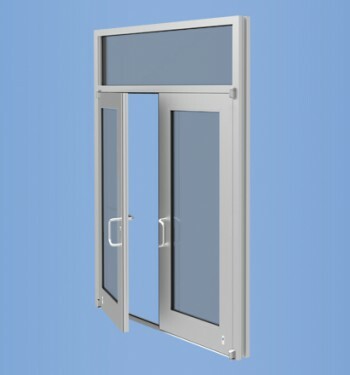 Its entrances and doors ensure structural integrity, without the need for added reinforcement. 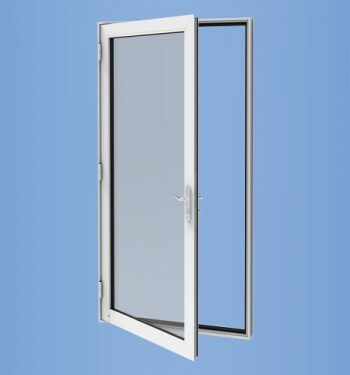 Its hardware provides adequate access to each door or window, so that buildings can be used for years to come. In an accessible design, product is only one piece of a broader building puzzle. Design and installation are crucial to meeting proper ADA requirements and bringing an accessible design to life. YKK AP’s team of project engineers work hand-in-hand with contractors and architects early in the design process to ensure every aspect of the design and installation is thoughtfully considered. 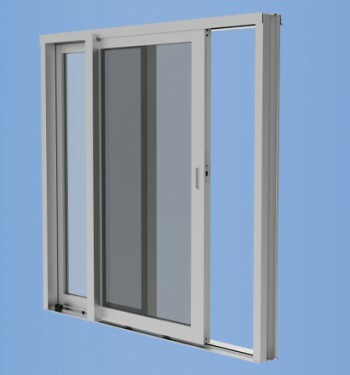 The YKK AP YSD 600 T is a thermally broken architectural (AW) rated sliding glass door designed to provide greater energy efficiency and occupant comfort. Model 35HL impact resistant doors are a practical solution for high traffic storefront and low profile building applications where hurricane impact resistance is required. Model 50HL impact resistant doors are ideal for high traffic storefront and low profile building applications where hurricane impact resistance is required. HL Series Doors are configured to provide the sizes, options and fast delivery required for fast food and low rise retail projects. YTD 350 TH Terrace Doors are the ideal choice for condominiums, hotels and high-rise residential properties in hurricane prone regions, integrating smoothly with YKK AP wall systems or other wall conditions. 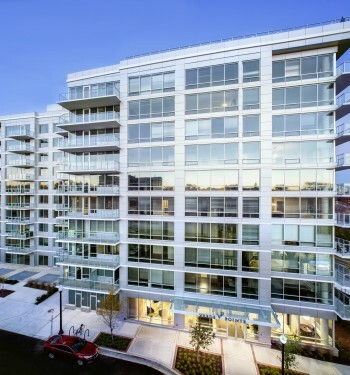 Newly constructed Verde Point Apartments offer residents panoramic views from their living spaces. The apartment architects, inspired by surrounding cityscapes, designed the building to incorporate large amounts of glass to capture the most scenic views as possible. The design strategically met energy efficient requirements without sacrificing design vision.